The organizing committee has published the calendar of events at the upcoming LibreOffice Conference in Aarhus: http://conference.libreoffice.org/2015/events/. On Tuesday, September 22nd, there will be a Community Dinner at Restaurant Flammen: http://conference.libreoffice.org/2015/events/community-dinner/. On Wednesday, September 23rd, there will be a Conference Dinner at Restaurant Bone’s: http://conference.libreoffice.org/2015/events/wednesday-dinner/. 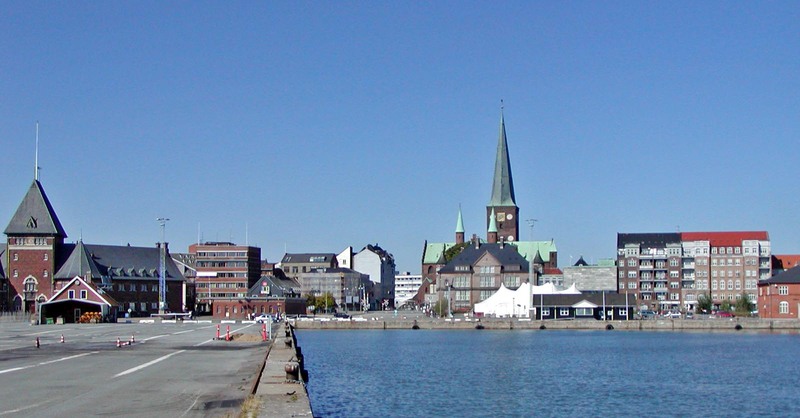 On Thursday, September 24, there will be a HackFest & Party at the Aarhus University: http://conference.libreoffice.org/2015/events/hack-fest-and-party/. To better organize the three events, all interested conference participants are kindly requested to register using the form that can be found in each event page. 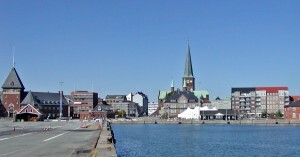 Only people registered will have access to the events in Aarhus.